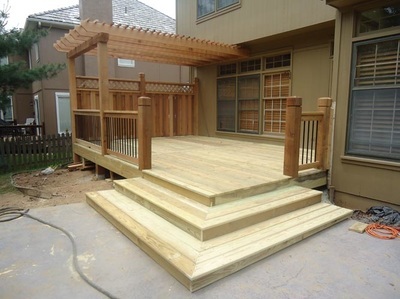 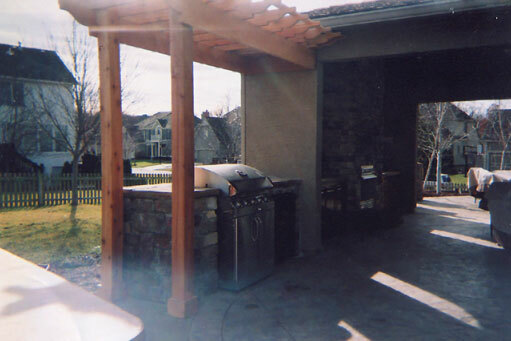 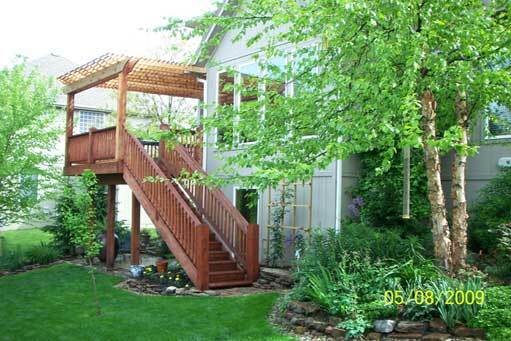 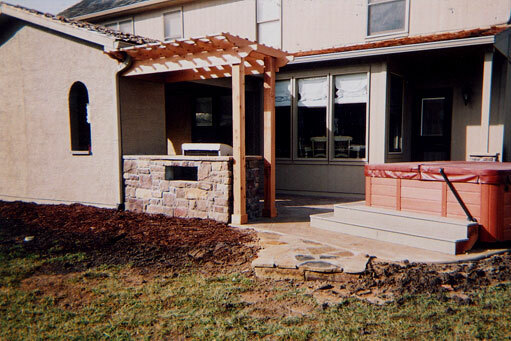 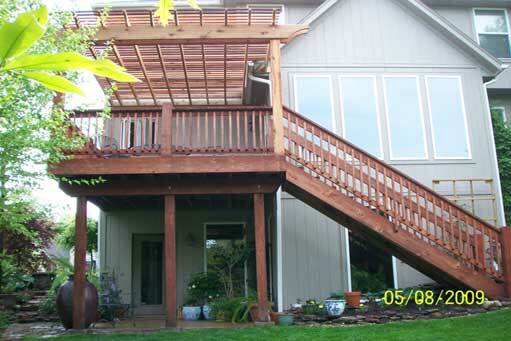 Whether it be a complete makeover to enhance your outdoor living space, or an addition to your deck, we have all the resources and experience to do the job right. 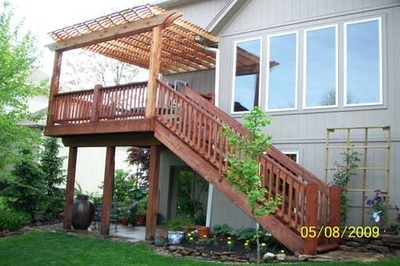 We select and use only the finest elite grade cedar. 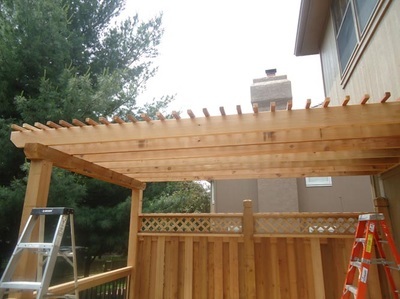 Pergolas are a great addition for shading and can also lower the temperature inside your dining room by 10 to 15 degrees.